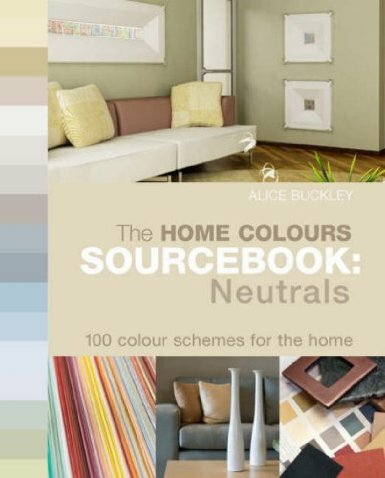 The Home Colours Sourcebook: Neutrals. Written by Alice Buckley, A resouce book detailing how and why even the subtlest of colours can evoke a certain mood or feeling. The book offers numerous colour combinations for painted interiors and what accent colours to accessorise the main colours with. Click here to see examples from the book.